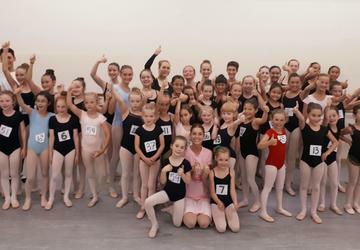 Behind the scenes of the cutest Nutcracker auditions! For a lot of families across the Northwest, seeing the Nutcracker every year is a holiday tradition. The costumes, the music, the artistry... it's a feast for the senses. And this year, thanks to an incredible opportunity, more than 50 talented local performers ... some as young as six years old... will get to dance in a landmark tour of the show by Moscow Ballet. Cue the excitement at Seattle's American Dance Institute. 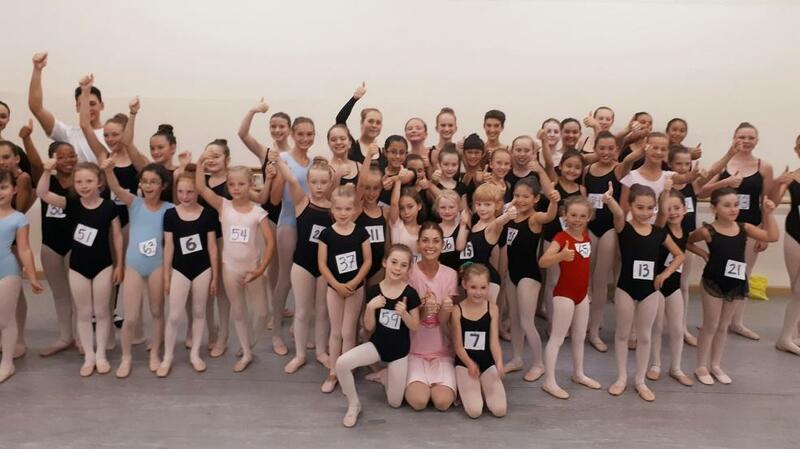 For the first time ever, dozens of local kids auditioned to be part of Moscow Ballet's award-winning Great Russian Nutcracker. "I've never been in the Nutcracker. So, I'm just really really happy to be here and I just want to get picked you know, because my mom and my dad are going to watch me dance on the Nutcracker." "I love it because, I don't know, it's just really fun that I get to be in the Nutcracker." "I really want to be the Sugar Plum Fairy when I grow up." "I've done performances before, but I feel like once you get on the stage with the lights and everything, and you're in the atmosphere, and then you just work up to performing in the atmosphere. But here, it's a lot more pressure." "It's our first time doing any kind of show tryouts, so it's a new experience for both my daughter and myself. It's exciting. She seems pretty happy and confident. But it's interesting. Kind of on the edge of my seat to see what will happen." "My mom is actually more nervous than any of us. She's in California and she's waiting for the text to see whether or not she got in." " Fortunately, it's not cut-throat or anything." She's right... Audition director and professional ballerina, Anastasiya Hnatysyhn, keeps a close eye on each child during auditions to make sure every single one of these kids earns a role in the show. "We have a lot of dance parts for children in this ballet, like snowflakes, snow maidens, party children, Spanish dance, Arabian, Chinese and mice... they're always very funny," she said. 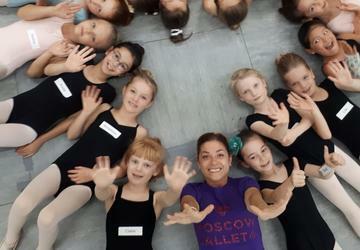 In its 25th touring season, Moscow Ballet's unique program allows children in more than 100 U.S. cities to join them on stage. "I just give them some small pieces of each dance and they should try, and then repeat with me, without me, and then I will choose them to perform for the dance with us in the real ballet in the big theater," continued Anastasiya. That big theater is The Paramount in downtown Seattle, where the kids will join professional dancers after just a few rehearsals. The Great Russian Nutcracker is Friday, November 10 at 7 p.m. at Paramount Theatre. Click here for tickets.